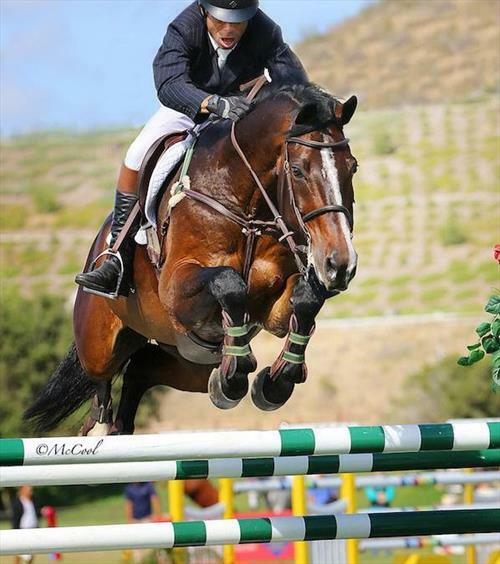 Join the team at our beautiful jumper Farm located in southern California with Olympic rider. Care for our quality horse's including: feeding, turn outs, grooming, lunging, riding dependent on ability, and all that goes with the full care of our performance horse's - from young prospects to our top Grand Prix horse's. Housing provided at the farm. Housing provided in a nice house on the farm. Opportunity to work with and learn from one of the best in the industry. All of the horse's are owned by us or by clients which are in training as we do not have any Borders or students so the focus is solely on the horses, their health and happiness. There is plenty of opportunity to learn and grow with our team. Dogs are welcome.